On behalf of Music Resource Group and the distinguished judging panelists, it is our pleasure to announce that Roman Miroshnichenko is Nominated in the Best Instrumental Song Category for 'Song For Godfather Of Fusion' in The 17th Annual Independent Music Awards! The winning projects were selected by blue-ribbon panels of top recording artists that include: Robert Smith, Tom Waits, Gloria Gaynor, Todd Rundgren, Lee Ann Womack, David Rosenthal, Alan Paul, Nicole Atkins, Paquito D'Rivera, to name a few. 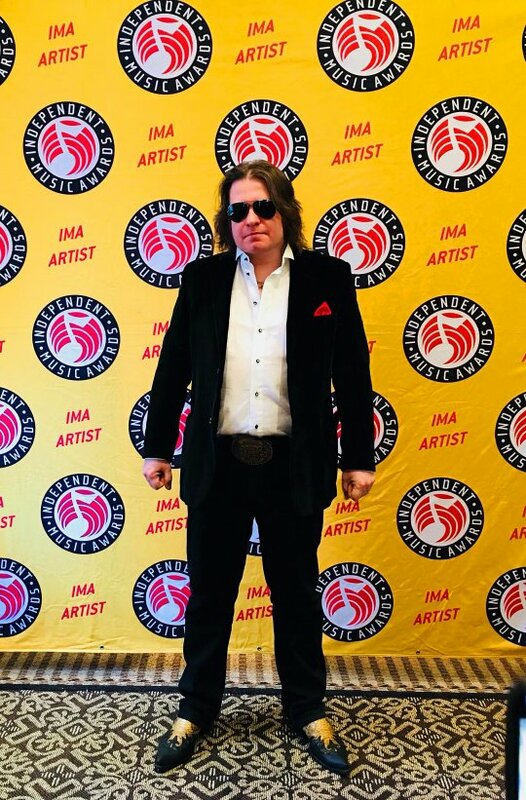 Previous IMA Winners and Nominees including: Geroge Benson, Meghan Trainor, Jeff Healey, Larry Carlton, Foreigner, David Sanborn, Paul Wertico, Paquito D'Rivera, Macy Gray, among many others; and influential press and talent buyers from the Americas, Europe and Pacific Rim. On May, 27th - 31st, 2018 in Kaluga, Russia will take place the XXII International Festival "World Of Guitar". Traditionally, one of the largest guitar forums in Europe, within five days were presented a variety of musical genres. On festival's opening Roman will play in duo with Russia's famous pianist Daniel Kramer. 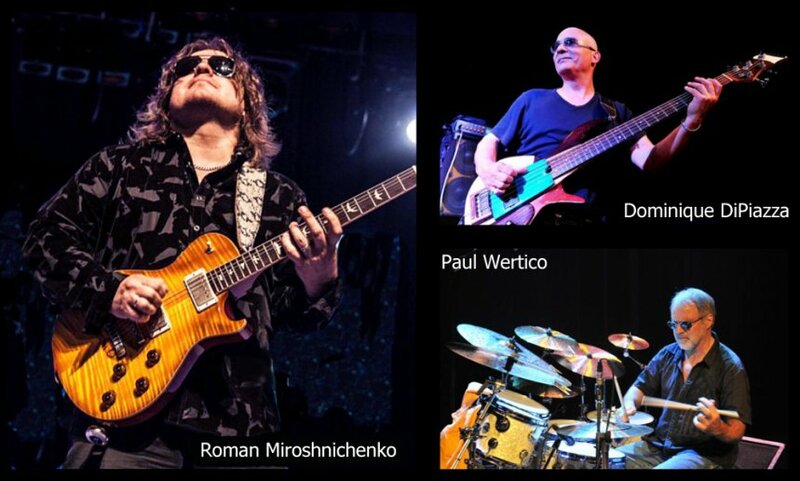 Also, one of the festival days on May, 30th Roman will present ALL STARS project, featuring one of the most versatile and musical drummers Paul Wertico, gained world recognition as a member for the Pat Metheny Group, worldwide acknowledged for his skills as a virtuoso electric bass player, John Mclaughlin's Trio long-time member Dominique Di Piazza. World renown bassist, Whitesnake and Thin Lizzy bands ex-member Marco Mendoza and his trio will open this show. 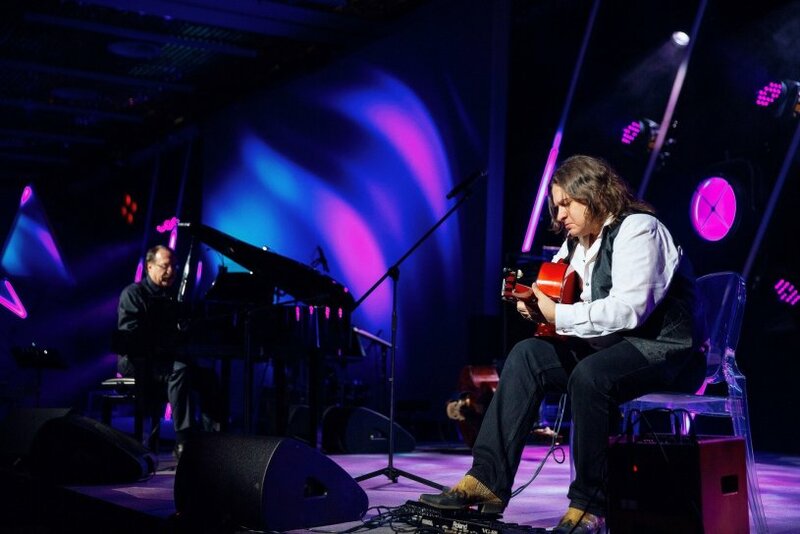 Once again the festival "World Of Guitar" was attended by musicians from Russia, USA, Europe, and CIS, – Roman Miroshnichenko said. – thus we demonstrate that despite everything there are no borders and politics in the world of music! On March 14, in the Congress Park of the Ukraine Hotel, Roman Miroshnichenko performed at the 5th annual gala evening of the Endowment Fund. The main purpose of the evening was to raise funds (and managed to raise more than half a million dollars), which will be used to develop the museum. We're proud to announce that Roman Miroshnichenko just made semi-finalist in the International Songwriting Competition (ISC) under the “Instrumental" category for his composition “Rush Hour”. Both tracks are from the latest Award-winning album "Ascension". The International Songwriting Competition (ISC) is an annual song contest which has the most prestigious panel of judges (Tom Waits, Billy Cobham, John Mayal to name a few) of all the songwriting and music contests in the world. With over 19,000 entries from more than 140 countries, this is Roman's 23rd official recognition in the most prestigious US and UK music competitions he was nominated since 2010. Roman Miroshnichenko took the stage wednesday night (Feb. 6) for the Ivan Smirnov's memorial concert at the Central House Of Arts in Moscow.